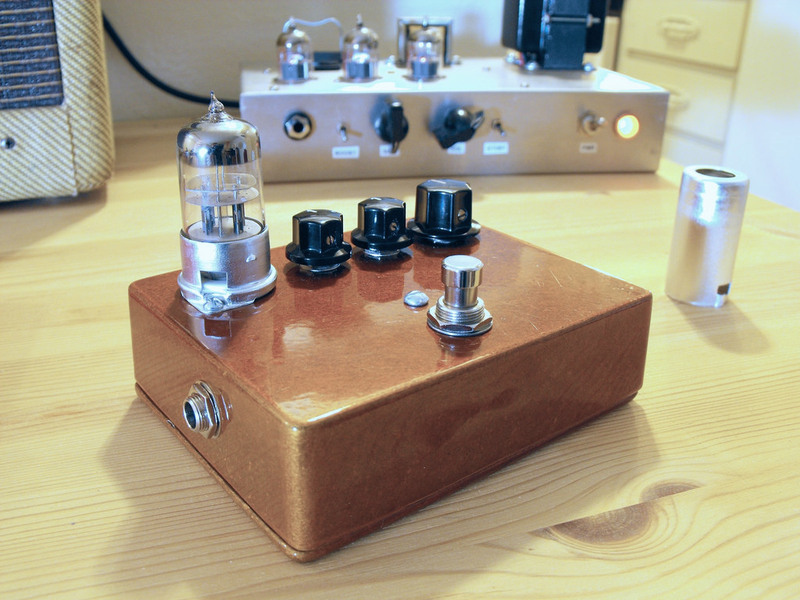 A beginner's guide to building your own DIY guitar pedals. Are you unsure what skills and tools you need to do the job? Learn the complete process here.